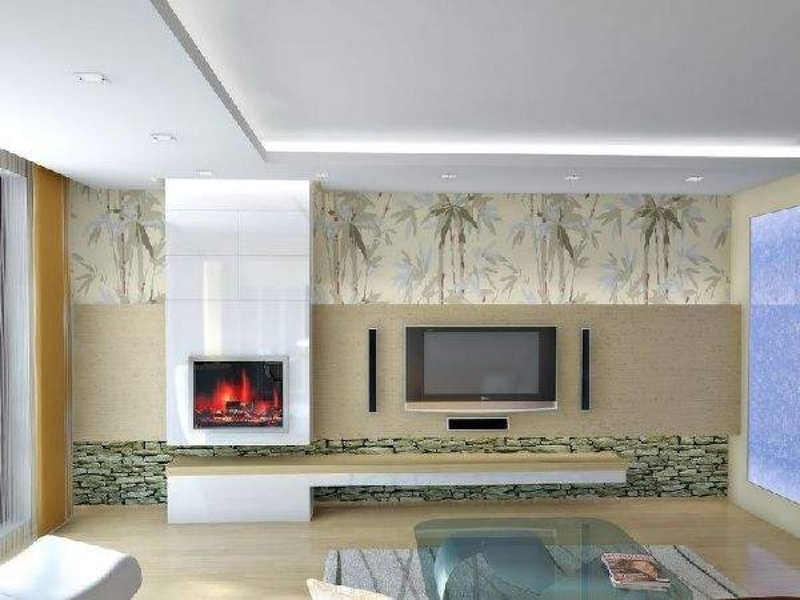 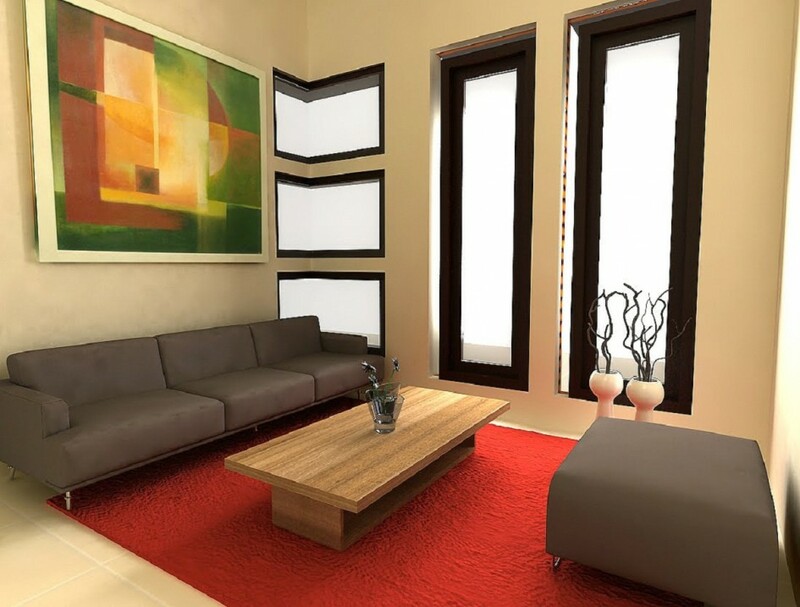 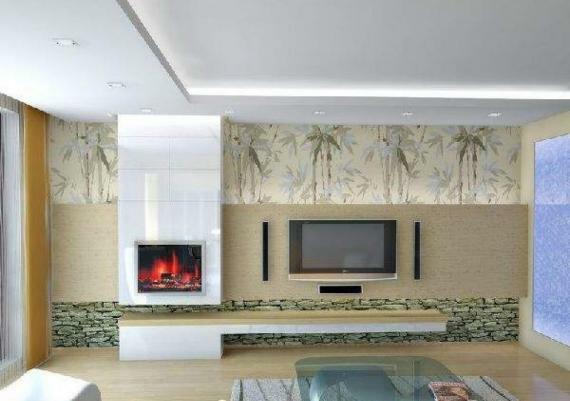 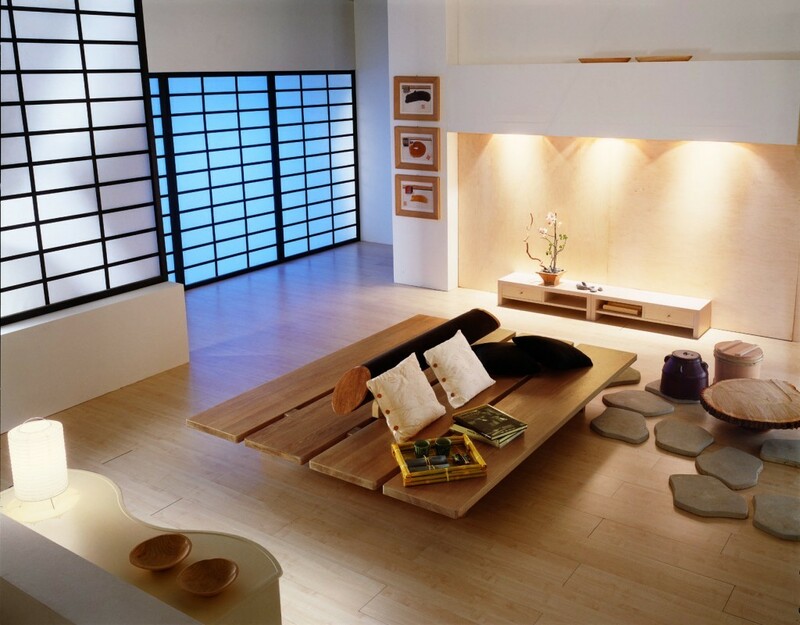 To get an authentic Japanese style for your living room, try to emulate the simplicity, cleanliness and minimalism design when designing your house . 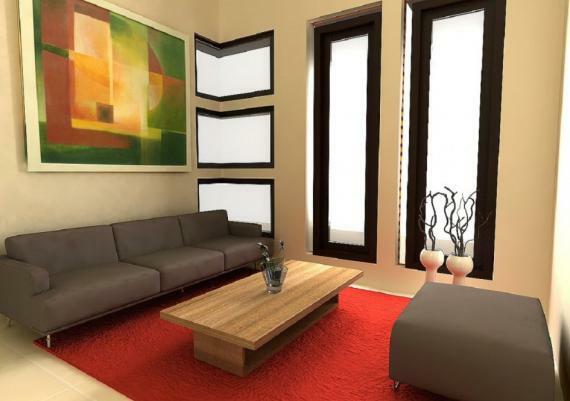 You can add solid wood elements, decorative simple plants, modern furniture with clean lines, a sunken bathtub , many cushions on the floor instead of chairs or armchairs, plenty of natural light, sliding doors or fences decorative corner for meditation and using more colors inspired by nature. 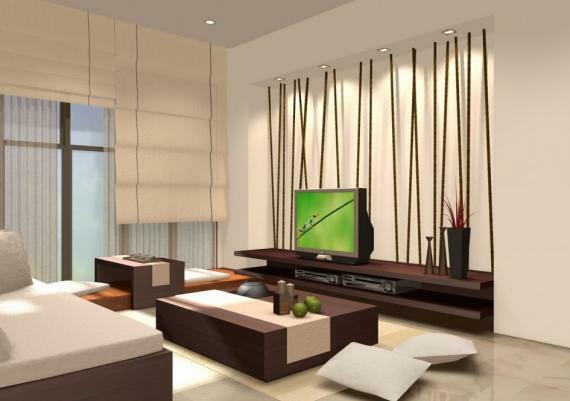 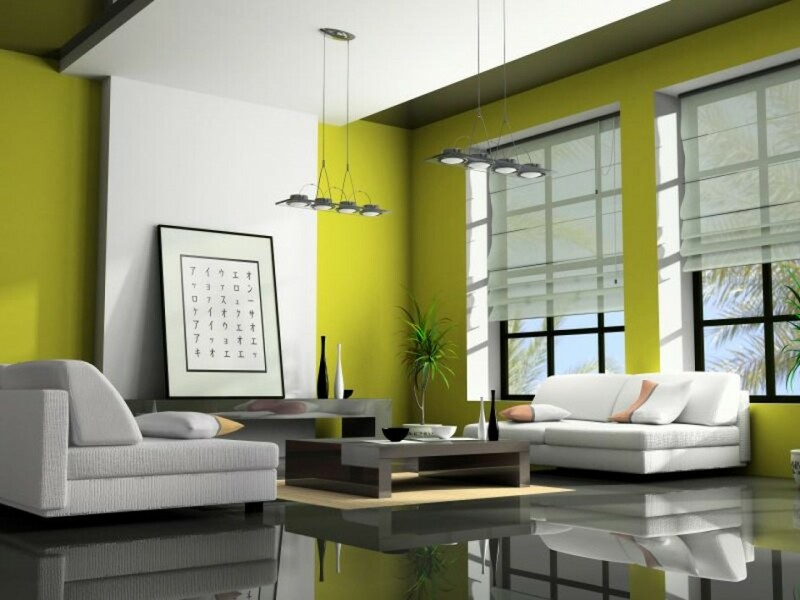 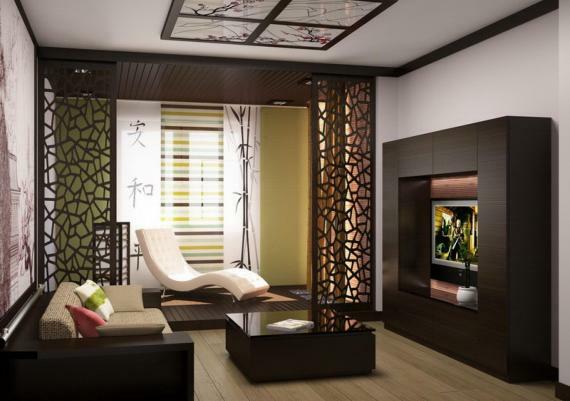 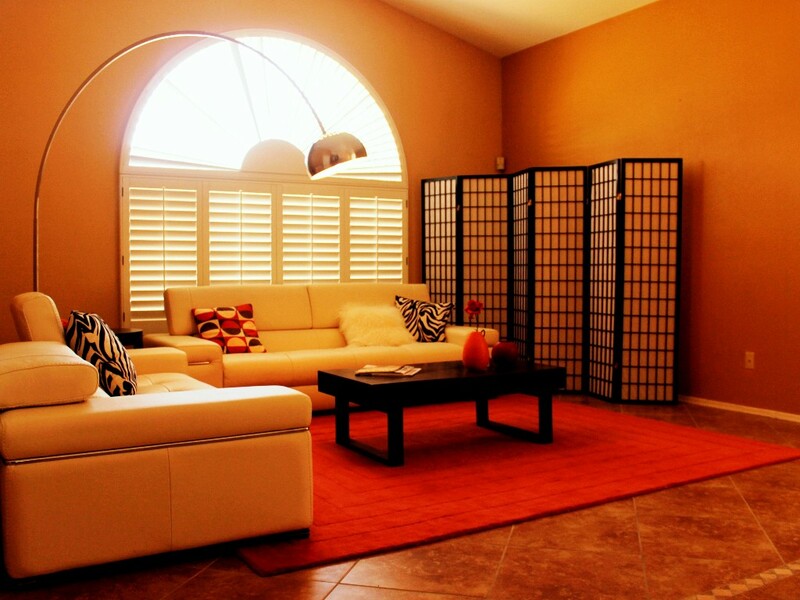 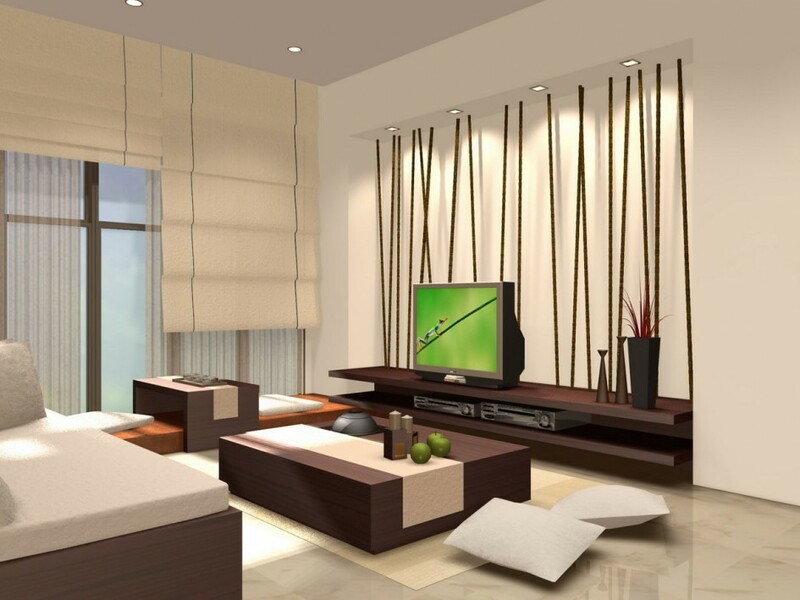 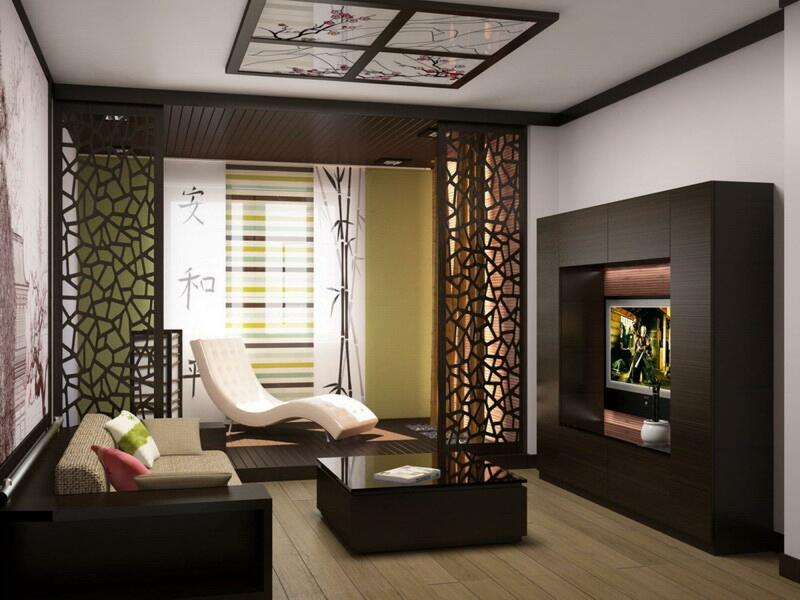 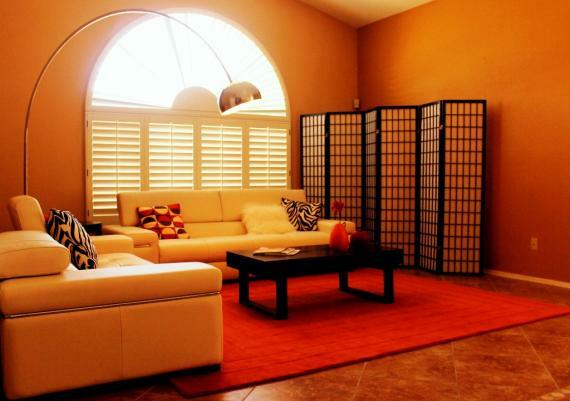 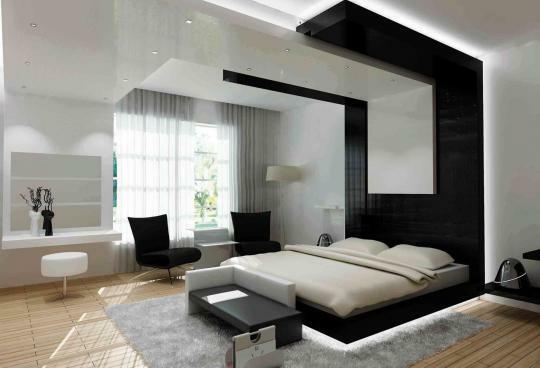 Nowadays, people manifest an increasing interest toward Asian influences, especially in interior design . 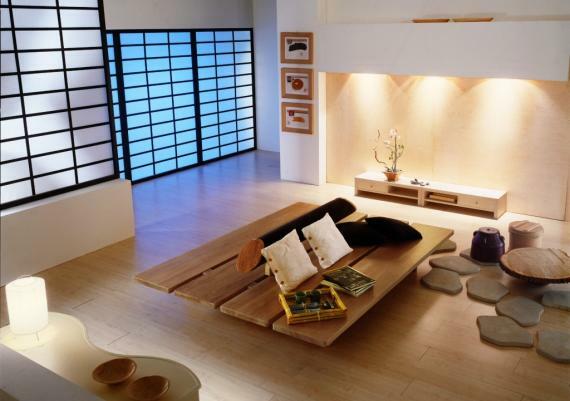 It seems increasingly more people are fascinated by eastern influences wanting to decorate their homes with decorative accents of Japanese style, and get through this, peace and tranquility.